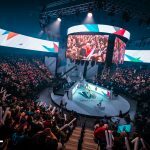 Today, Ubisoft announced that the Six Invitational 2018, the premier event of the Tom Clancy’s Rainbow Six esports scene second year, has reached unprecedented figures. 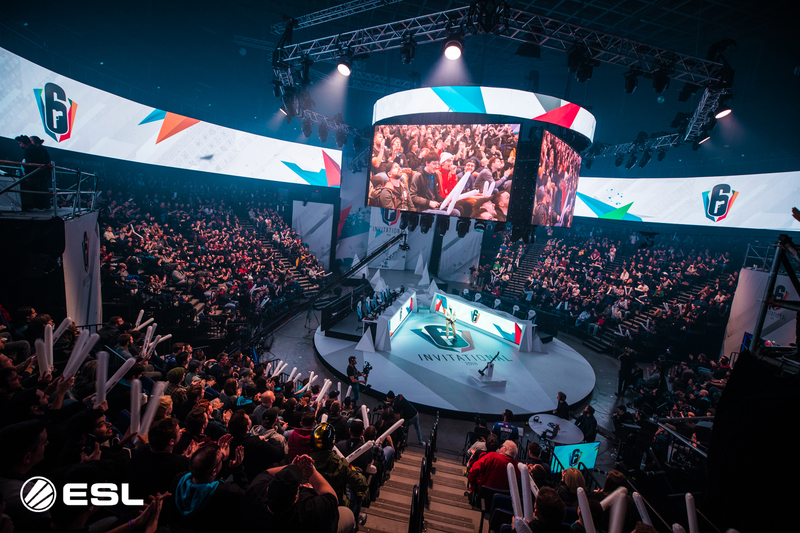 The Six Invitational celebrated the anniversary of Tom Clancy’s Rainbow Six: Siege’s release and brought together fans, pro players, developers and streamers in Montreal, Canada – birth city of the game. 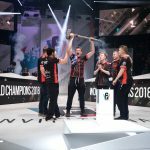 With 321,000 peak concurrent viewers, the Six Invitational 2018 Grand Final between PENTA Sports and Evil Geniuses set a new record for Tom Clancy’s Rainbow Six esports, a figure 184% higher than last year’s inaugural Six Invitational Grand Final in February 2017. Additionally, from February 13th – 18th, more than 6.2 million hours was watched across all channels. 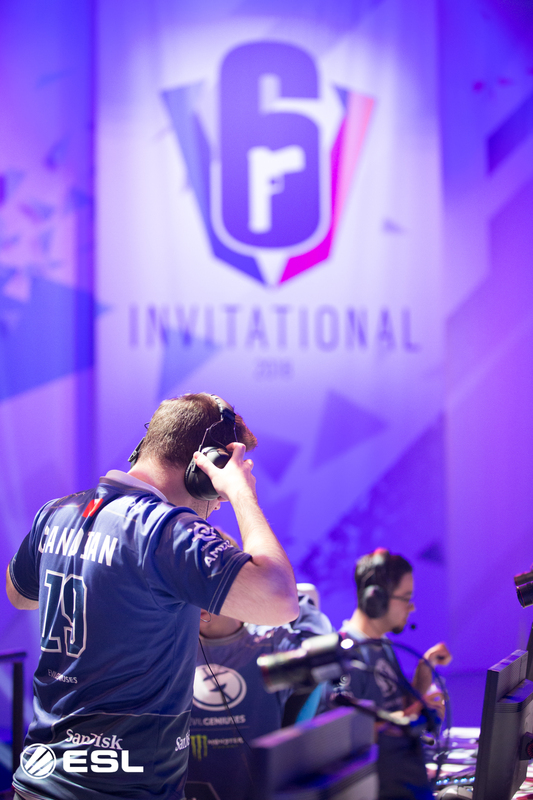 The Six Invitational 2018 brought together the sixteen best Tom Clancy’s Rainbow Six Pro League teams from across the world, competing for an unprecedented prize pool of $500,000. 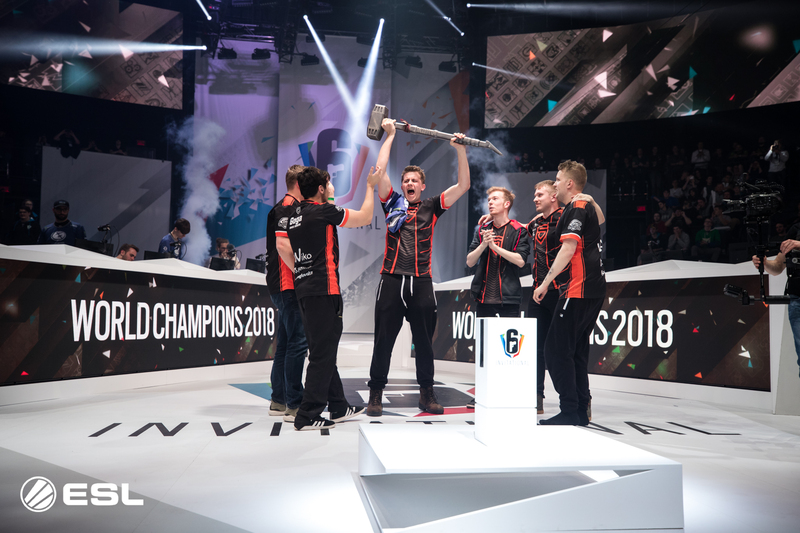 This second year of Tom Clancy’s Rainbow Six Pro League has been the year of PENTA Sports, as the European team won two Pro League Season Finals out of three and this Six Invitational 2018. 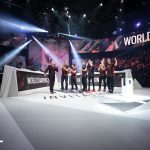 To win the latter, the team, led by captain ‘Fabian’ Hällsten, had to defeat the reigning World Champions, Evil Geniuses, who were supported by their North American home crowd. 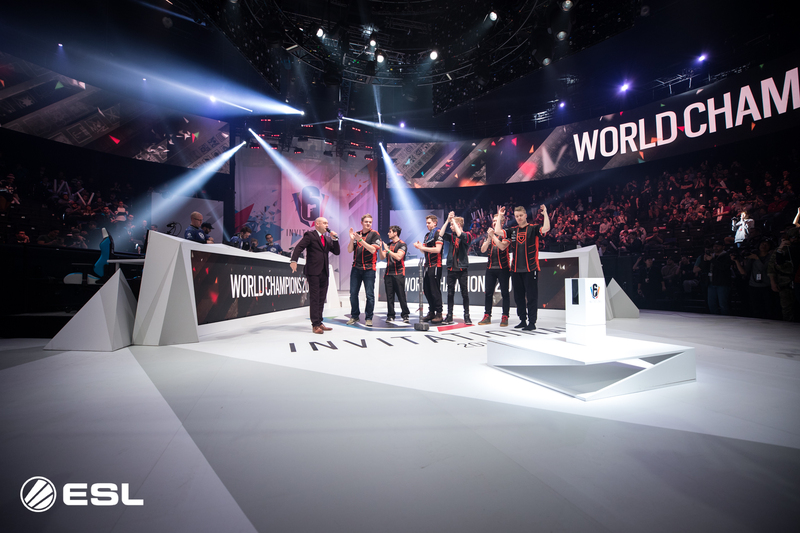 In an unforgettable Grand Final, the best proof of the Tom Clancy’s Rainbow Six esports potential, PENTA Sports successfully overcame a 0-2 lead for Evil Geniuses to win 3-2 via a last map that was concluded in overtime by Niclas ‘Pengu’ Mouritzen in a 1v2 situation. 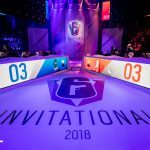 The Six Invitational 2018 also hosted supplementary and original showdowns, including a Showmatch featuring a selection of Brazilian players facing uL Gaming from China, a territory represented for the first time in a Tom Clancy’s Rainbow Six esports event. 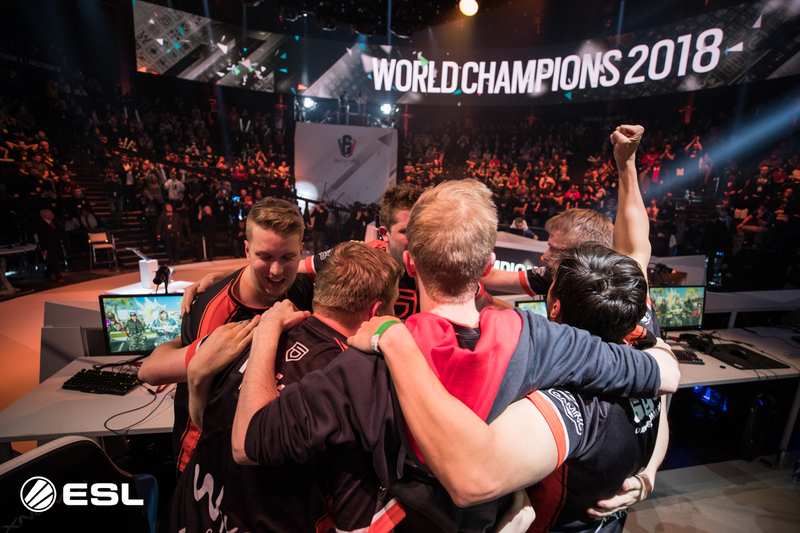 Now that the second year of Rainbow Six Pro League is over, it’s time for a third year to begin. 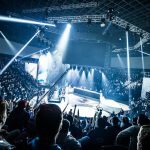 The Year 2018-2019 will start with the Tom Clancy’s Rainbow Six Pro League Season 7, a three months long transition season that will pave the way for the new Pro League format, which was announced back in January. Going forward, each year will now be composed of two six-month long Seasons. A format starting with Season 8 in June 2018. 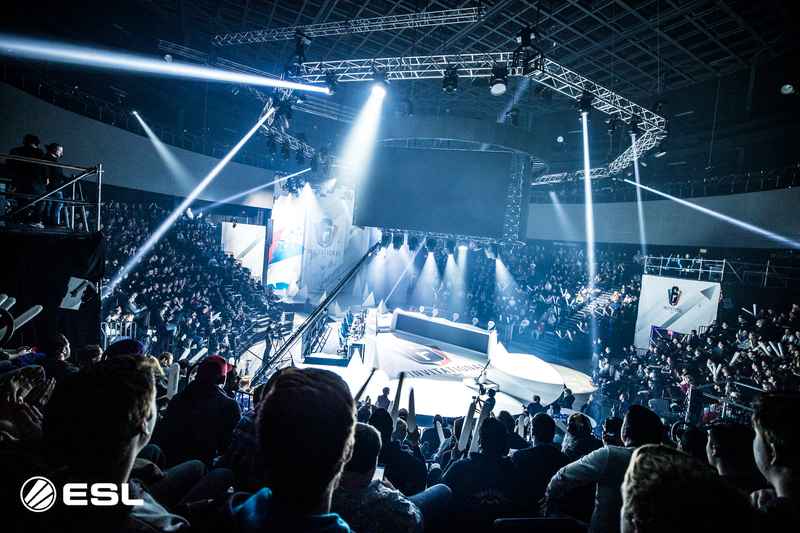 You can find more details on new Pro League format here. 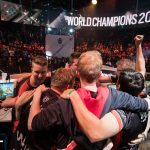 The next Major is also coming up soon. 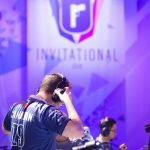 Before the 2019 edition of the Six Invitational, the Six Major Paris will gather the sixteen best Tom Clancy’s Rainbow Six Pro League teams from across the world, in Paris, France, this August. 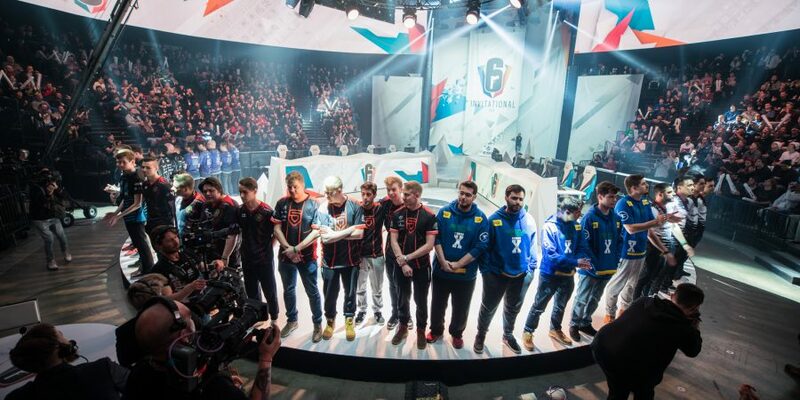 Pro League Season 8 will be the first showcase from the range of significant announcements made during last week’s Six Invitational 2018. 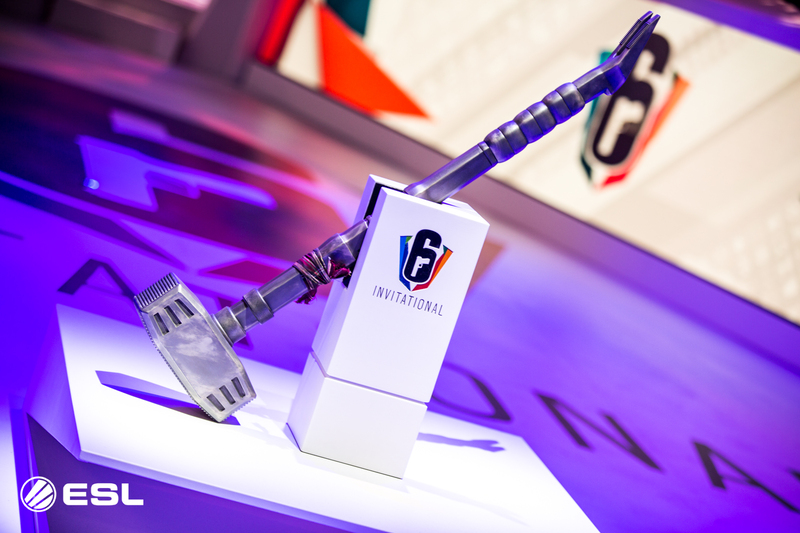 The Pick & Banmode, available in custom PvP games for all players, will allow each team to prevent their opponents from choosing two Operators of their choice for the entire match. 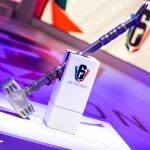 The attacker’s team will also be banned from choosing those two Operators for the match, adding more excitement and unpredictability into the game. 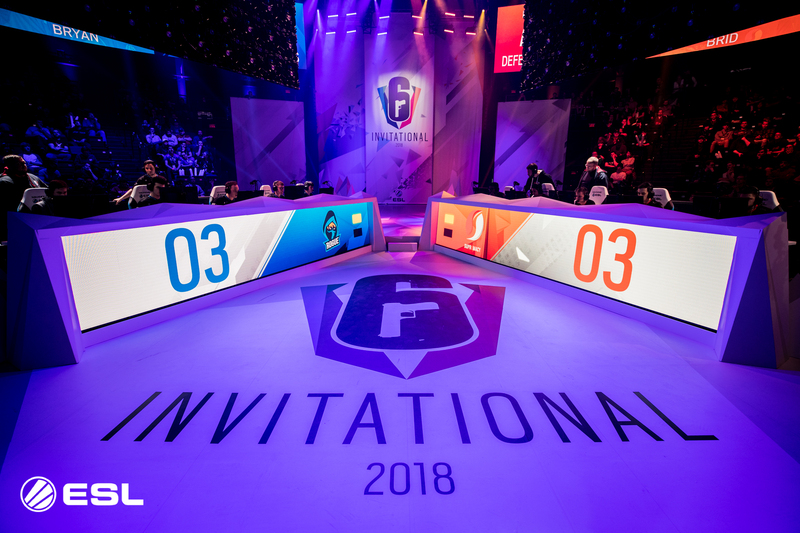 The match structure will also be updated; for each map the defender’s team will play all of its 5 rounds as defender before switching to attack for potentially 5 more rounds, depending on the score.